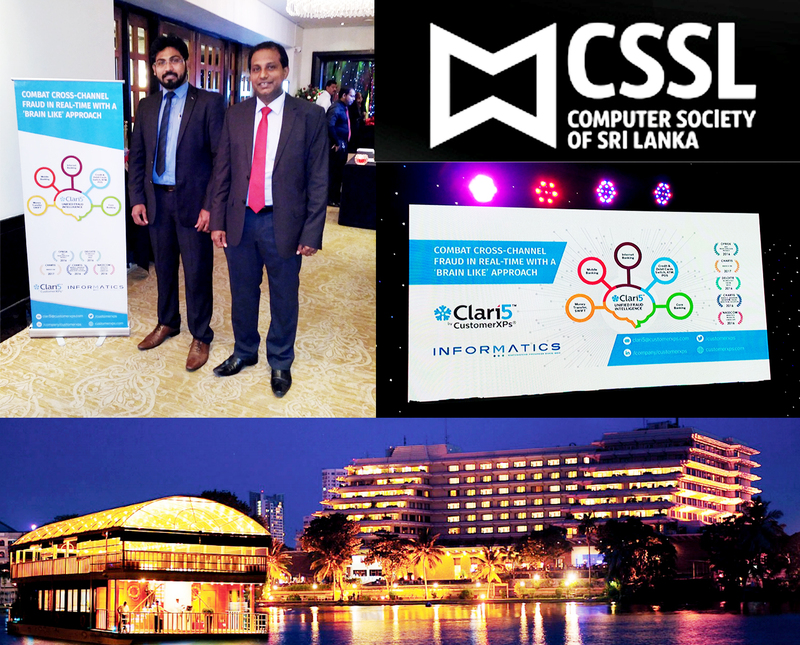 The Computer Society of Sri Lanka is the apex body for ICT Professionals and espouses the shared vision of the nation’s ICT practitioners, academics and policy makers to other professionals in diverse fields and members of the business community. CSSL is widely regarded as voice of ICT professionals and key influencer in ICT policy making and national ICT strategic planning. Members meet periodically to exchange views, share knowledge and promote and propagate strategic use of ICT for national development.